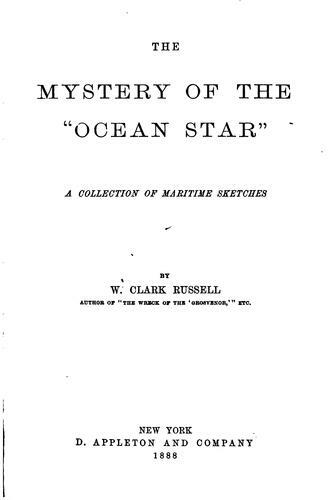 1 edition of The mystery of the "Ocean Star" found in the catalog. Add another edition? Published 1888 by Chatto & Windus in London . 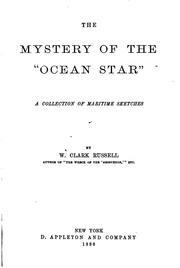 "The sixth annual volume of Mrs. Clark Russell's contributions to the public journals and the monthly magazines." --Pref.